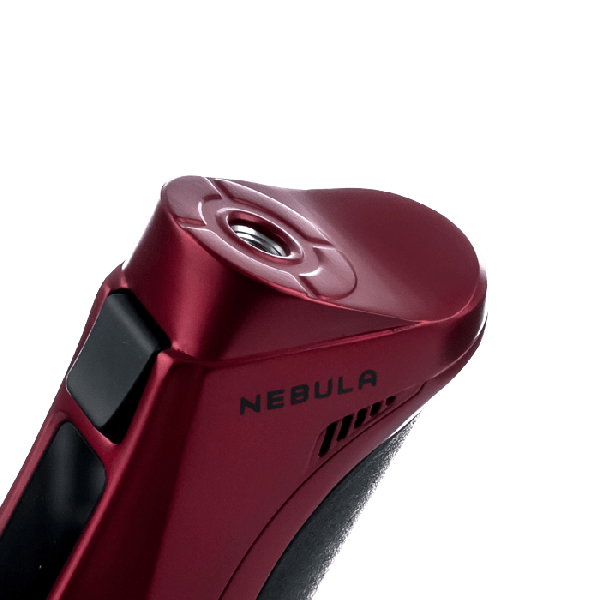 The time has come for the mightiest of Vape MODs to make its presence known, the Vaporesso Nebula 100W TC MOD. 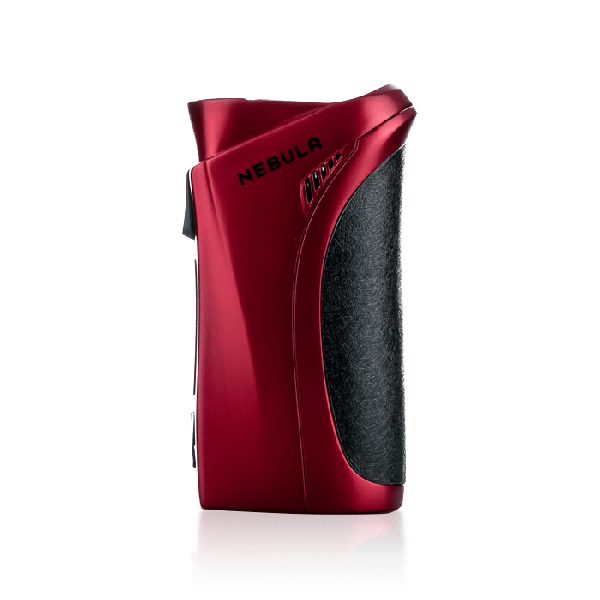 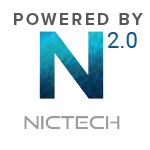 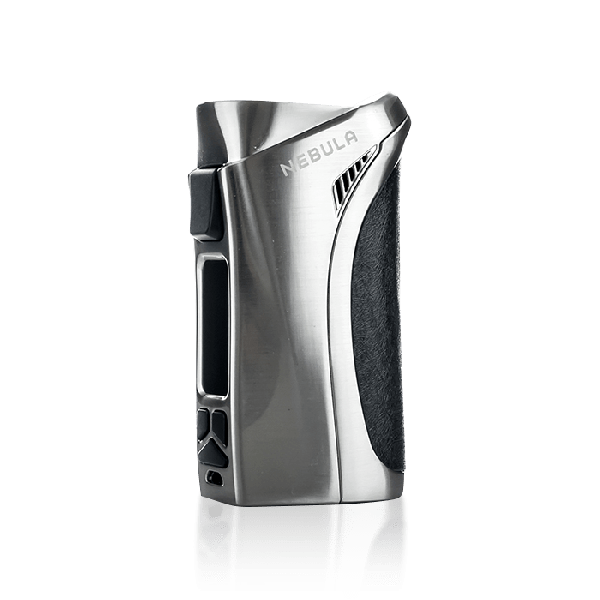 Powerfully pint-sized, the Nebula offers a solid 100 watts of variable wattage output with immense attention to temperature control. 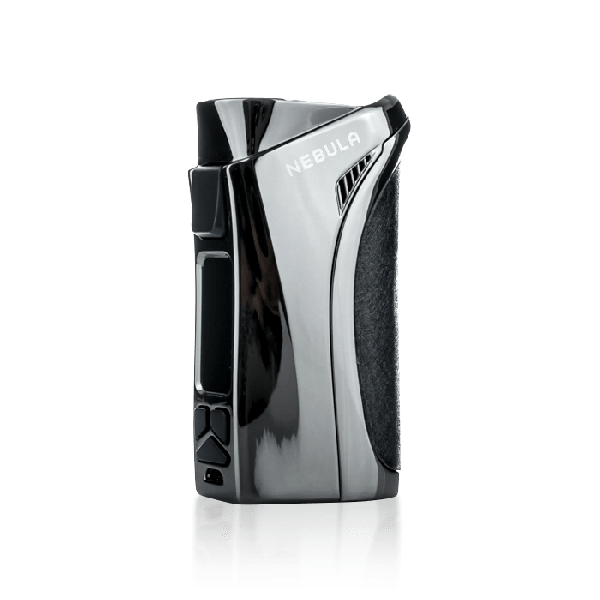 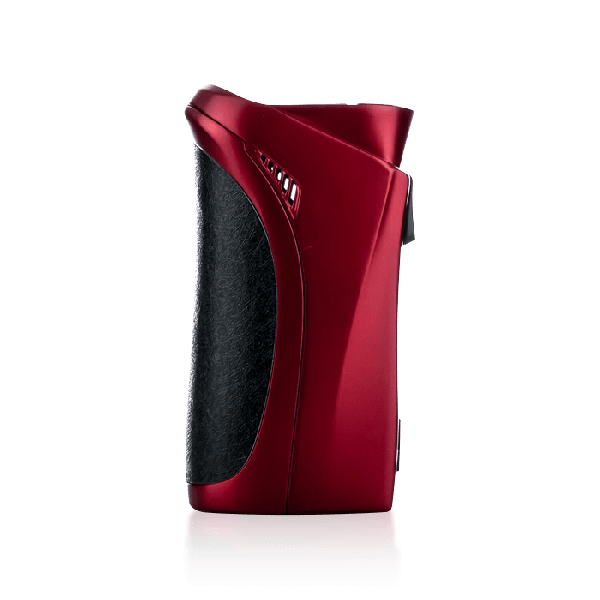 Featuring the OMNI Board chipset, the Vaporesso Nebula contains several innovative settings for superior vapor production, and they are among the best found on the market today. 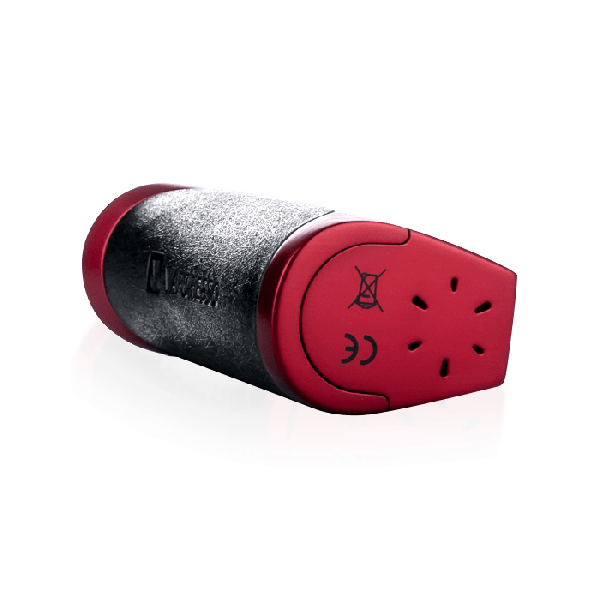 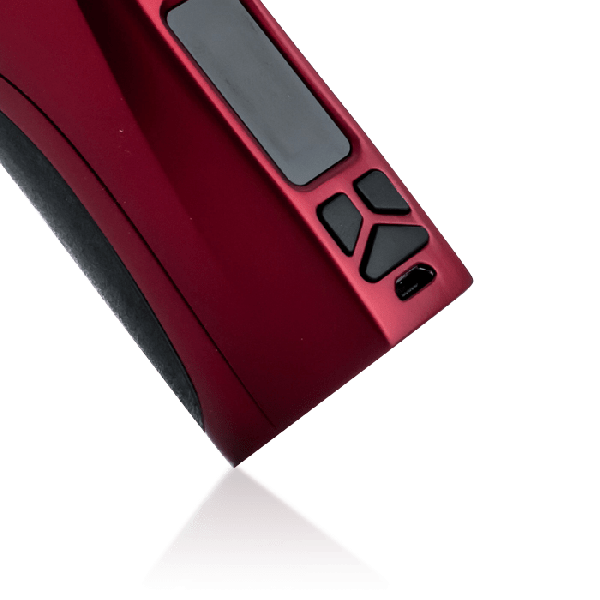 The OMNI Board offers Custom Curve of Temperature (CCT) and Custom Curve of Wattage (CCW) for a calculated MOD device that yields meticulous specifications set to the vaper's liking. 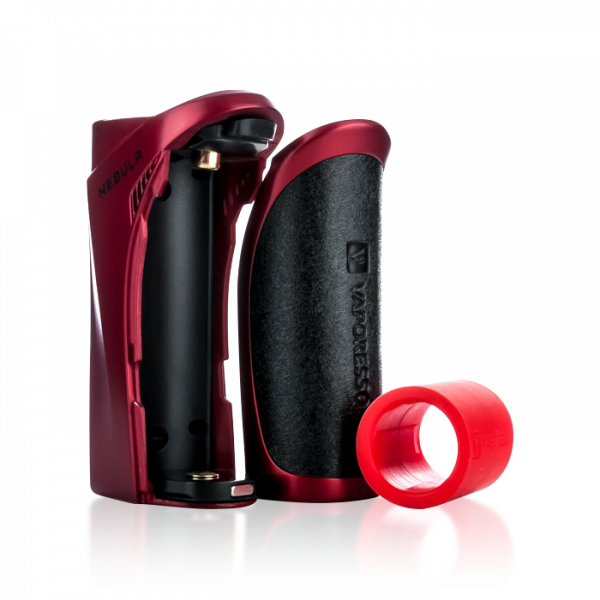 This MOD nestles easily in your hand for unsurpassed comfort through every draw. 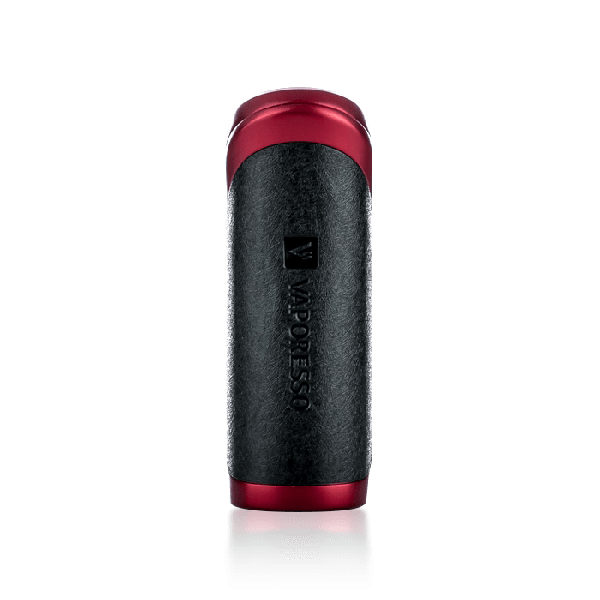 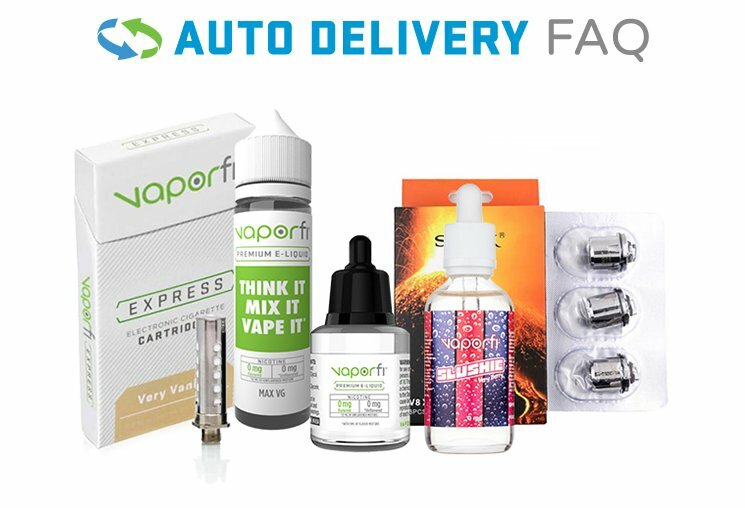 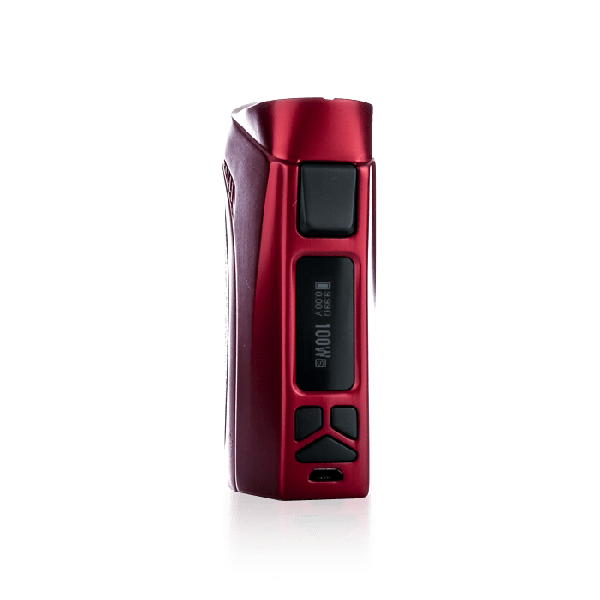 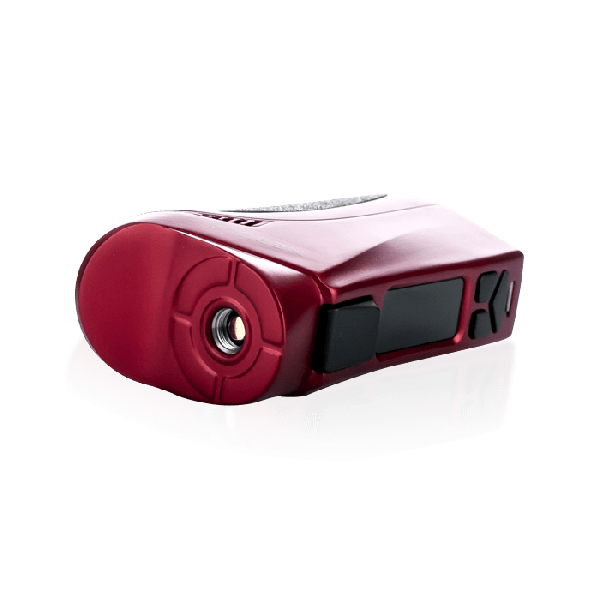 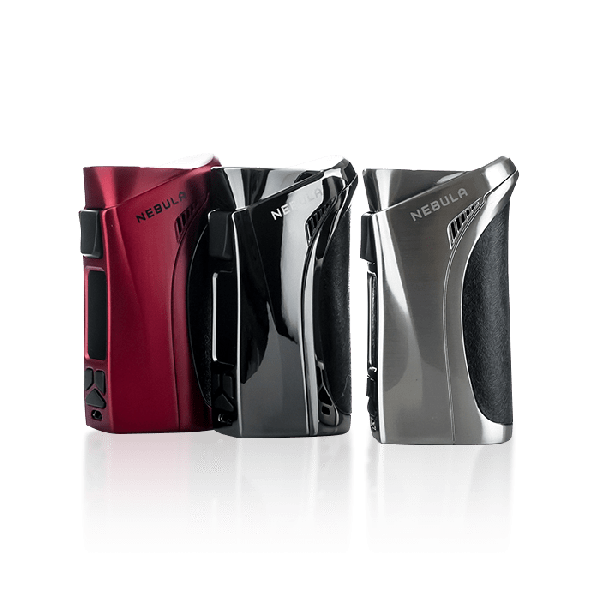 Powered by a single 26650 battery for extended use capabilities while offering the option of a solo 18650 battery when used with a simple drop in adapter. 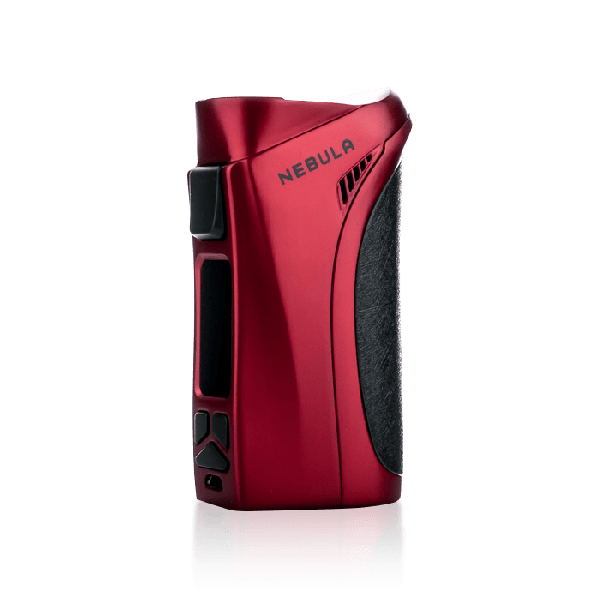 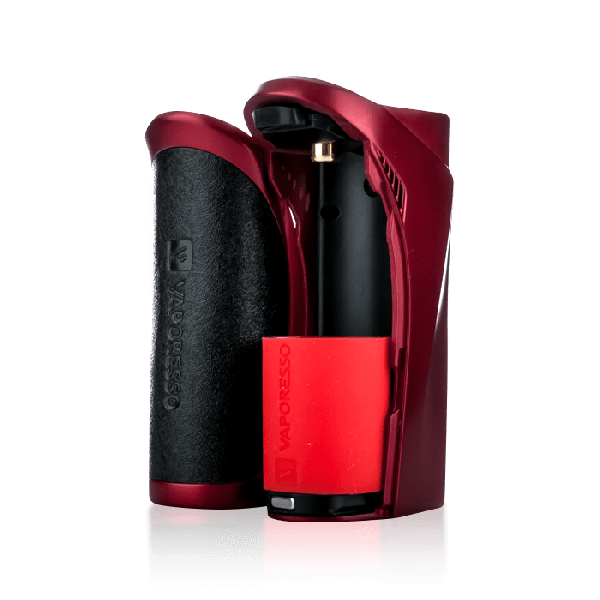 Be sure to get your very own Vaporesso Nebula 100W TC Vape MOD today!